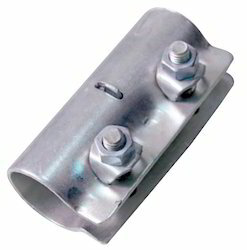 Our product range includes a wide range of fixed sheeted coupler, sleeve coupler, swivel sheeted coupler and putlog coupler. 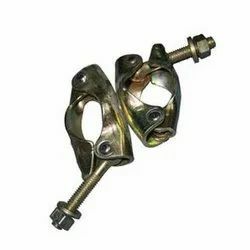 Sleeve Coupler offered are made available by us in casting, forged and sheet metal fabricated finish bearing surface finishes including electroplated, painted, hot dipped galvanized options. 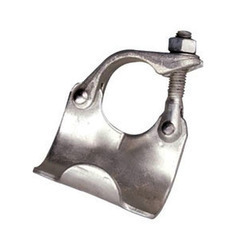 We are the leading supplier of Putlog Coupler made from high quality material at competitive prices. 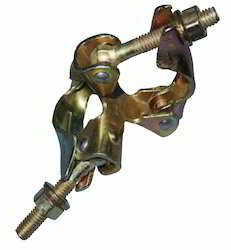 Looking for Scaffolding Coupler ?